WATCH out for the Holidays! 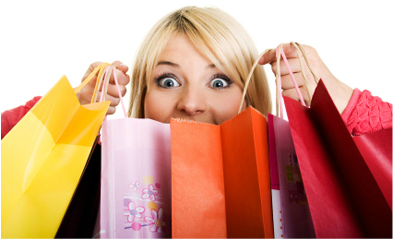 Holiday shopping can be a drag when you have so many loved ones to shop for but have no idea what to get them. 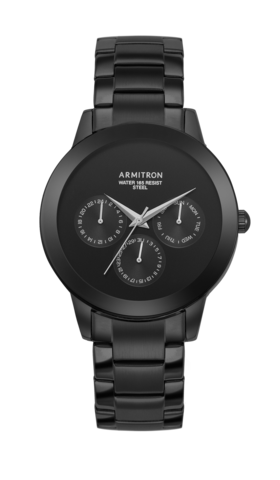 While there are many options, it is still so hard to find a quality gift that shows them that you care while at the same time not being overly expensive. 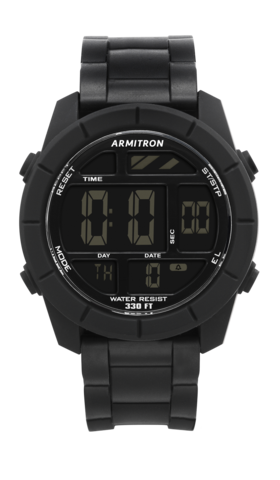 Here comes Armitron to the rescue! 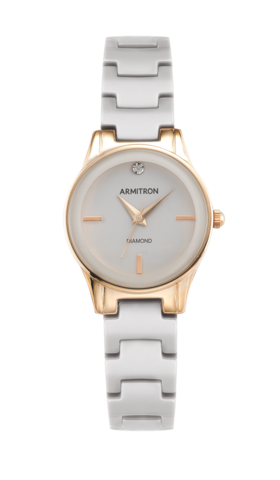 For over 60 years, Armitron has offered stylish, functional, reliable timepieces for both men and women at affordable prices! 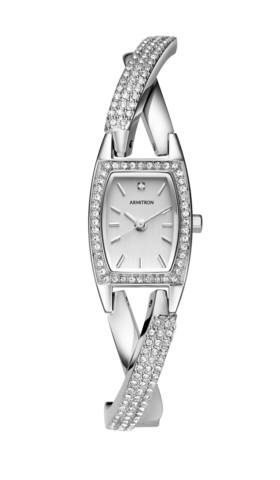 Each of its wide range of watches have unique details and features such as genuine diamonds, Swarovski crystals, chronograph movements, solid stainless steel and genuine leather bands. 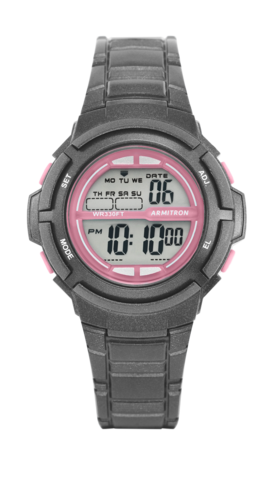 Armitron has a style that is fit for everyone in your life from "Fitness Fanatics" to "Fashionistas"! 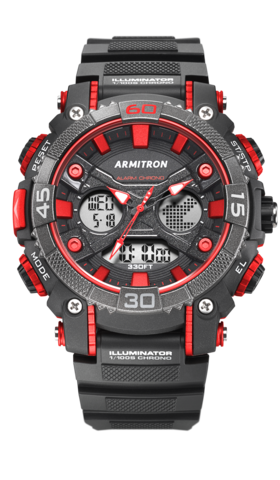 Check out our HOT picks for the season for everyone on your Holiday List! Form and function are paramount when working out. 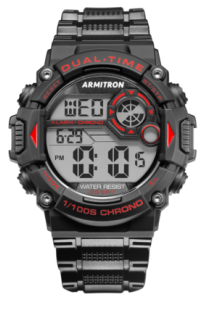 Whether you are at the gym, out for a run or playing your favorite sport you want a watch that is reliable and tough. 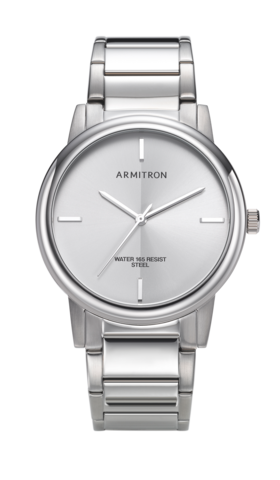 Our top picks from Armitron are made from quality materials like resin and are sweat resistant and allow for a serious workout! 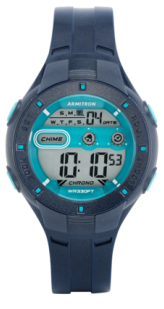 For the outdoor enthusiats, Armitron has a wide selection of waterproof and tough watches that go beyond just telling tiime during your adventure but offer other features like date, alarms and dual times. 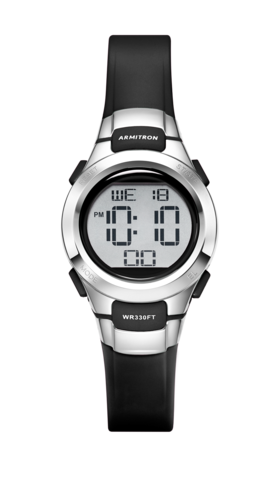 While participating in demanding outdoor activities like hiking or skiing you can rest assured that your watch will keep going much longer then you can. 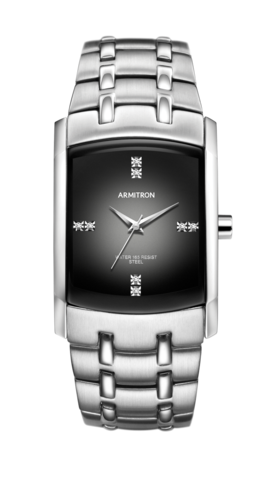 Trends are constantly changing however Armitron has stayed ahead of the curve with watches that are both stylish and functional. 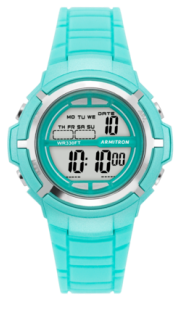 Our top picks are conversation starters like a women's watch featuring a ceramic band or a men's watch with a super clear crystal lens. No matter which fashion forward loved one you are shopping for, you will definitely find a look that will match their style. 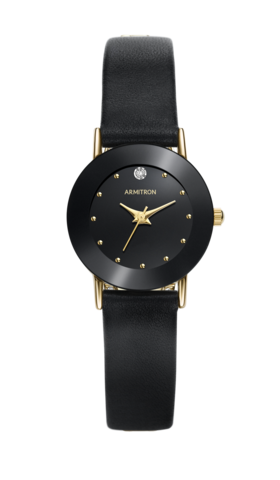 Sometimes the best look for an occassion is the classic one. 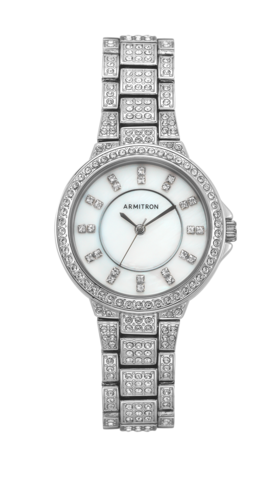 With over 60 years of experience, Armitron has mastered elegance and sophistication with stunning watches that feature diamonds and Swarovski crystals. 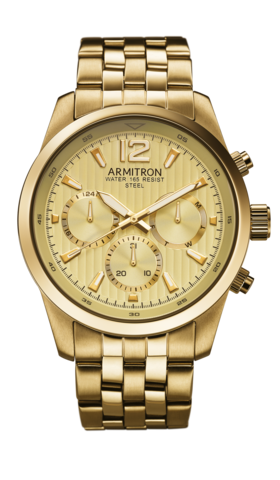 Best of all our top picks look expensive yet do not break the bank.